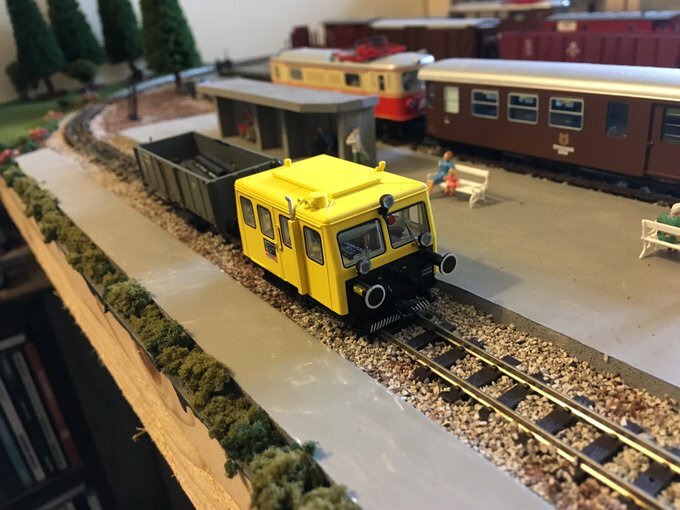 The Motor Trolly has returned to the BGLR from the reserve fleet and will share engineering and departmental duties with Ruby. In a few weeks Bear will leave the layout and be replaced by Growler as the fleet rotation continues. We are also looking into buying some new rolling stock soon.